It’s that time of year – show your professional how much you appreciate all they do. 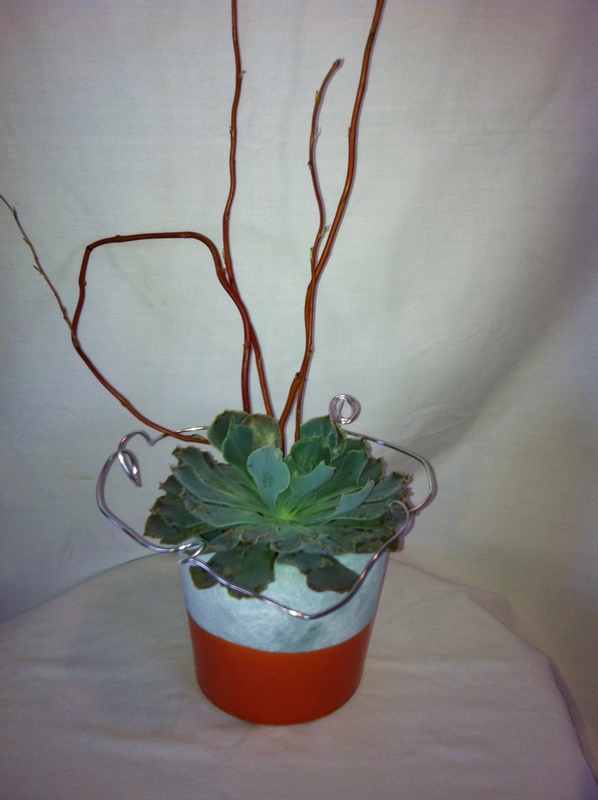 Your first choice is an unusual succulent planted in a ceramic container. Succulents are easy care and these were grown locally in Austin. Perfect addition for a desk – only 27.95. 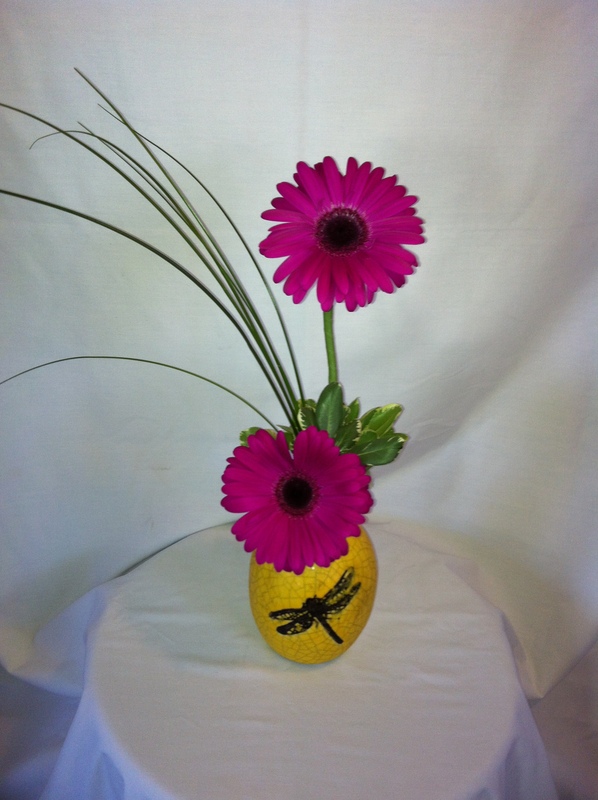 The second choice is the every happy Gerber daisy in a keepsake dragonfly vase. Very modern and cheerful – only 29.95. Place your order now and then mark this off your to do list.